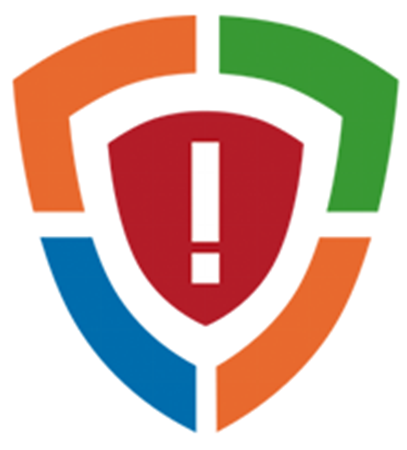 Wise Search is an Adware that attempts to control the web browsers. This program comes along with bundled freeware downloads. 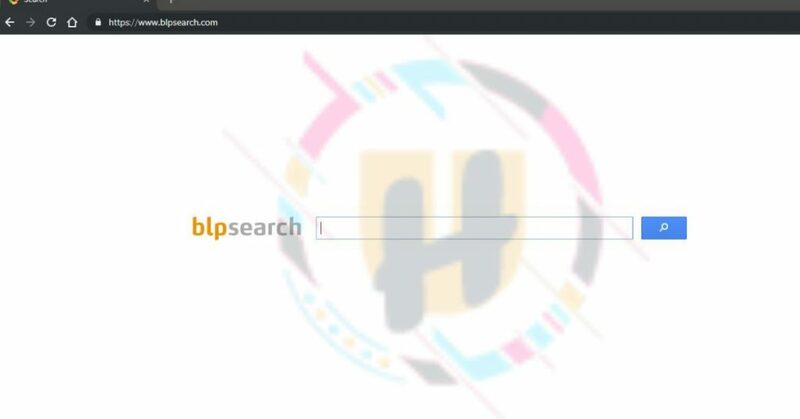 Once entered, it changes the default browser settings like homepage and search engine redirects to “blpsearch.com”. This installs on your browser as a form of extension that user may accidentally download by clicking any ad-supported link. Thus users may not know how and exactly when this Adware got installed. Since then, you may have to face various troubles. 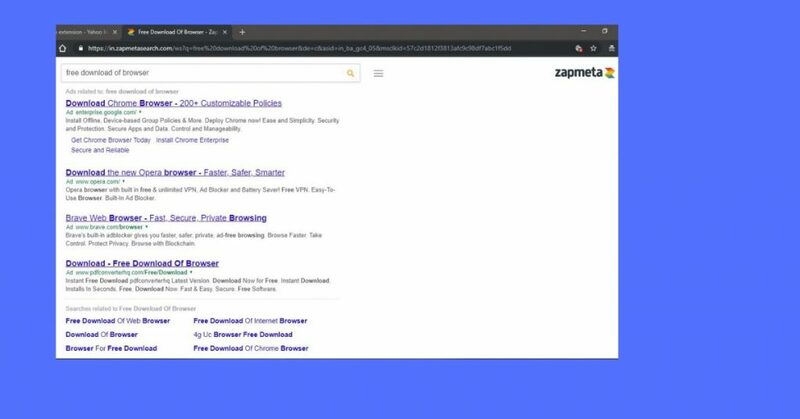 This article will inform you about complete details of Wise Search Adware and guide you to safely remove this nasty program from your computer. Wise Search is one of the freeware that bundles along with other program available within the third-party download sites. We categorize this program as an Adware because it comes in the form of fake extension. But as soon as it successfully installs on the target computer, it does various changes to the web browsers. Most affected browsers are Google Chrome, Mozilla Firefox, Internet Explorer and Microsoft Edge. But it can attack any other browser. You should check a look to the installed extensions quickly. If you don’t know how to remove extensions, then find below. 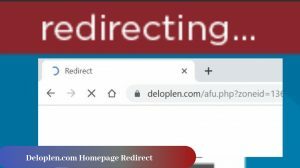 You should be very careful while downloading any extension to the browser, better to avoid any redirect or sponsored ads to download any extensions. Because it can be fake. 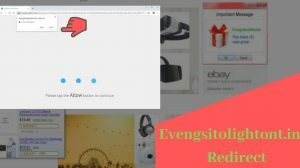 Wise Search removal is not easy, by just disabling the extensions, it will appear again from the files and registries created by the program. Lets know more about Wise Search functionalities. 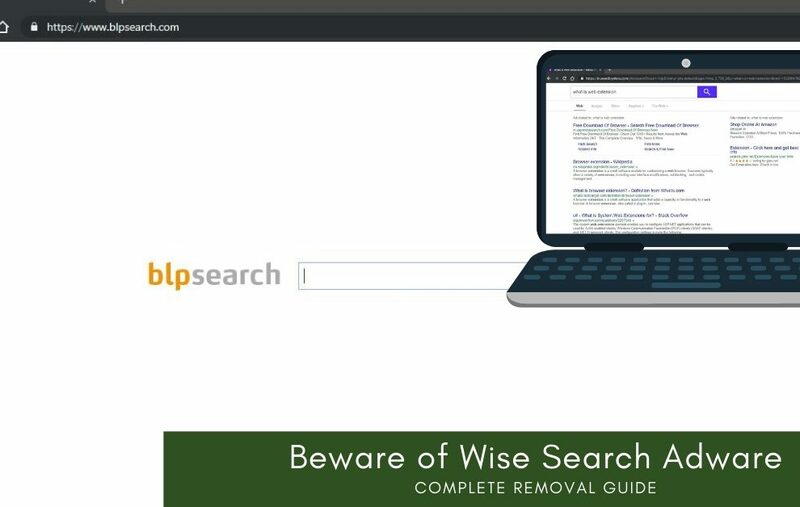 If Wise Search is active on your browser, then it also acts like a browser hijacker that changes the homepage and search engine to blpsearch.com without your permission. Thus, all your searches will be carried by third-party engine that may not be safe. Here is the full analysis done to this fake search engine. This is the page you may be seeing on your browser. Let’s start a search on it, it first send the data to multiple websites and finally present the search results using Yahoo search engine. 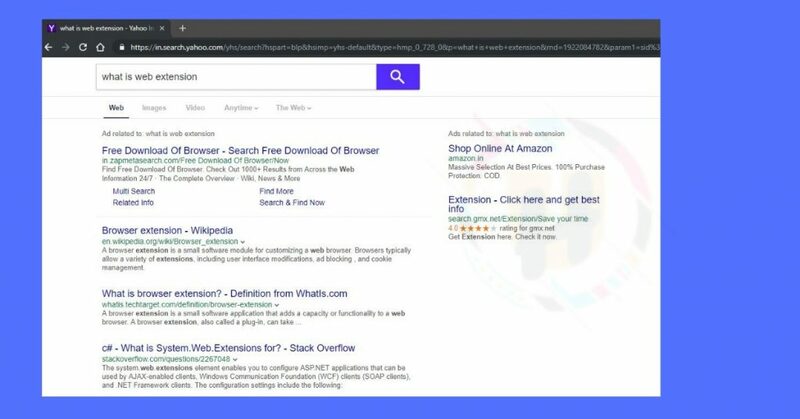 Although yahoo is a legitimate search service, but browser hijacker programs uses it to mislead users and drop their sponsored links within the searches. If you click any of the results, it will not provide you any good information, rather than take you to some third-party website. Like the page below, you can see it is fully loaded with advertisement links. It is extremely not safe to click. So, I won’t be clicking them any more. It seems too weird to click, they will start downloading any potentially harmful program. Wise Search Adware is meant to collect browsing information of users like visited URL, search keywords, IP address and many other info. These collected data are sent to its main server and fetch more advertisements to display. This can risk your privacy and also make way for other harmful program to intrude inside. If you have accidentally installed Wise Search Adware and don’t know the get rid of it, then you have to the right place. Wise Search is like any other harmful program that can trick you in many ways. So you need to be very cautious while dealing with it. Viruses have now become more clever and they attempt various sophisticated ways to enter on the target system. It is not possible to manually find out the root cause of its intrusion. This is very important to remove it from its roots because it can regenerate its rest of the program from traces left out. 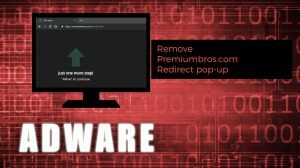 So, we would advise you to first scan your computer with Adware removal tool, to detect and remove Wise Search Adware. “Wise Search” may reinstall itself multiple times if you don’t delete its core files. We recommend downloading Spyhunter to scan for malicious programs. This may save your precious time and effort. Click “Extensions,” (steps by slightly differ due to browser versions, to avoid any clash simply copy this URL “chrome://extensions/” and paste it within the search bar). Once the extension page appears, look for any suspicious extension that you may have choose to install. Start your Firefox browser and click on three horizontal lines on top right corner to open menu then select “Add-ons”. You can also press Ctrl+Shift+A on your keyboard or copy and paste “about:addons” to the address bar to open the ‘Add-Ons Manager’ page. This page will show you the list of all extensions/add-ons installed on your browser. You may be prompted to restart the browser then do it make the changes successful. Select “Manage add-ons.” Within the Manage add-ons window on show section choose “All add-ons”. This will list all the toolbars and extensions installed on the browser. Repeat the steps for all unwanted add-ons and extensions. Scan your computer for complete removal of any potentially unwanted program. Note: The above manual steps may not guarantee the full removal, as the complete removal of any harmful program means more than that. 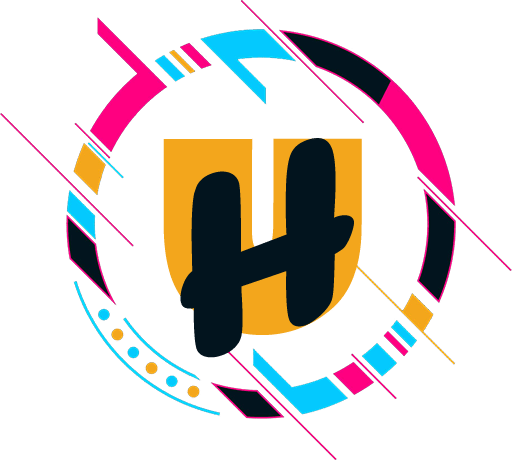 They have the ability to modify the browser settings again and again, till its associated files and registries are not completely removed. If you are not familiar with the above steps then, we recommend you to choose the automatic removal of Wise Search Adware. Remove Wise Search using HitmanPro.Alert. Prevention be better than cure, so be cautious while you do any kind of online activity.